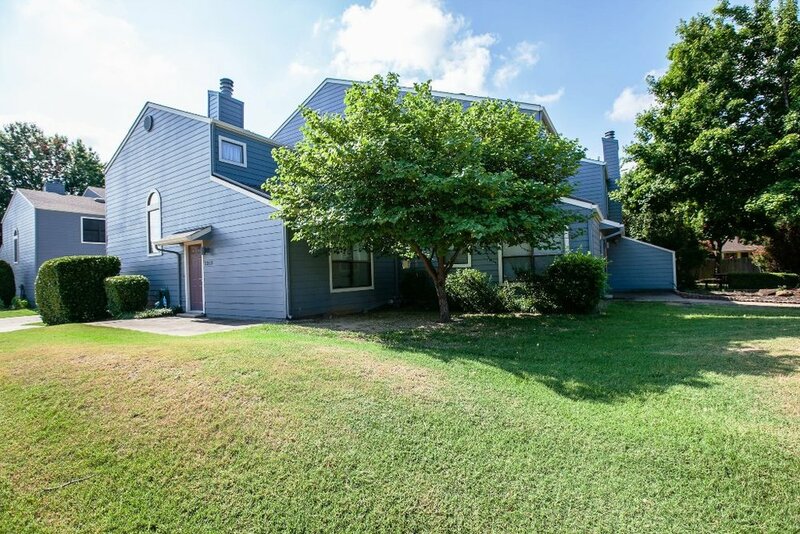 Clean, cute & ready to move in Townhouse. 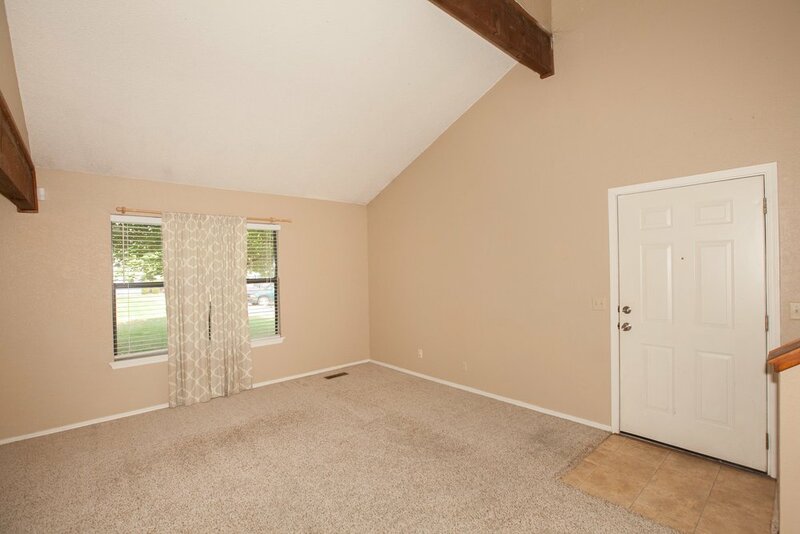 Living room has fireplace, vaulted ceiling, newer heat/Air, newer hot water tank. Garage plus extra parking for two. Mature trees.